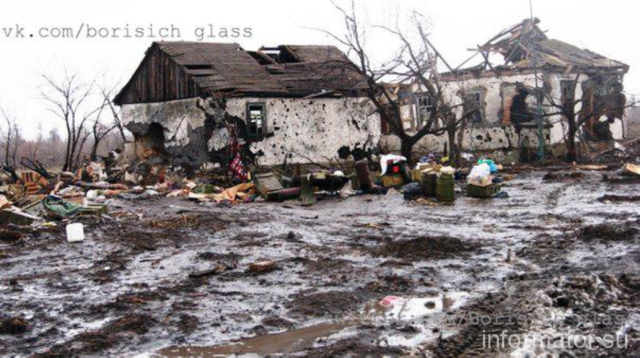 In the conflict zone in Donbas, the situation remains particularly tense in the area of the Debaltseve springboard. Terrorists continue shelling the positions of Ukrainian troops using cannon artillery and multiple rocket launching systems (MRLS). Six Russian-terrorist armored raiding groups advanced from the area of Kalynovo (each armored group includes up to 3 tanks and 4-5 armored fighting vehicles (AFV), with infantry cover). We have reports of these groups attempting to infiltrate the rear of Ukrainian troops through tactical gaps in the combat formations, as well as delivering firing strikes on the individual positions of our troops. North of Debaltseve, an insurgent sabotage and reconnaissance group (SRG) attempted an attack on a Ukrainian military supply convoy. In the course of combat, part of the enemy SRG was destroyed by the battlefield security of the convoy. The command of Russian-terrorist troops is attempting to organize orderly evacuation of equipment that had been hit and damaged around Debaltseve. 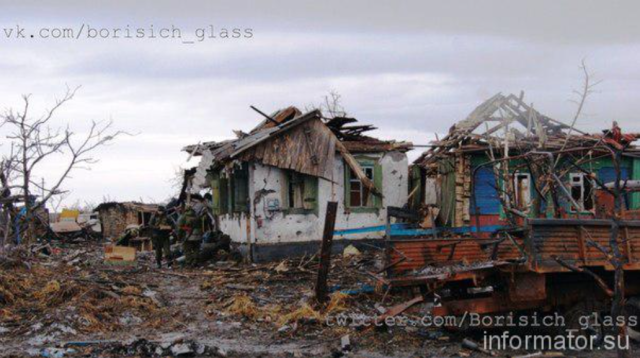 The equipment is being evacuated to repair bases in Horlivka and Perevalsk. These efforts are made difficult by Ukrainian troops, who are shelling equipment evacuation teams (over the last 24 hours, insurgents only managed to evacuate 4 armored vehicles). A “special purpose unit” up to 70 persons strong was sent to the outskirts of Debaltseve (area of Chornukhyne – Novohryhorivka) from the direction of Alchevsk by the “LNR” [Luhansk People’s Republic]. Approximately 80% of this unit’s personnel are citizens of the Russian Federation (all of them former military servicemen with the Spetsnaz units of the Main Intelligence Directorate, with battlefield experience), including Russian military servicemen from occupied Crimea. 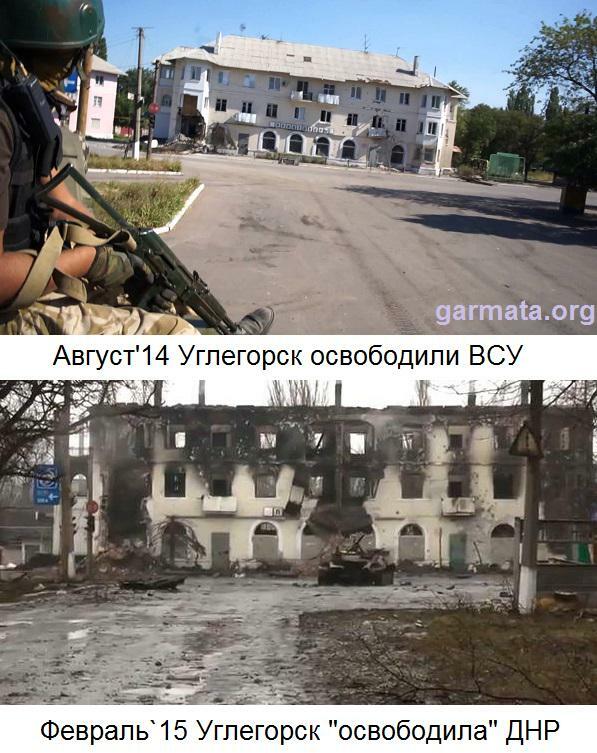 The mission of the “special unit” is carrying out sabotage in the rear of Ukrainian troops, using individual SRGs. 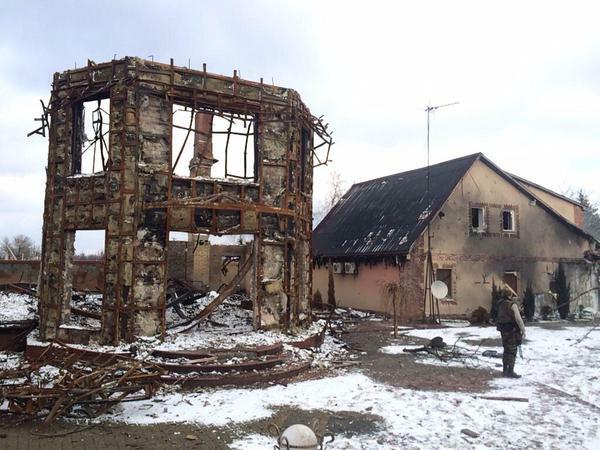 Another portion of terrorists (up to 80 people) destroyed near Debaltseve was delivered to Krasnyi Luch, most of them Russian citizens. The bodies of local insurgents were collected by relatives; vehicles with the rest of the bodies set out towards the Russian border. A convoy of 20 armored vehicles (including 6 tanks) was spotted near Krasnodon, heading towards Alchevsk. North of Luhansk, the enemy transferred an anti-tank battery to the front lines (the battery includes four MT-12 Rapira anti-tank guns, of which two are towed by an MT-LB towing vehicles, and two by motor vehicles). Over the last two days, several mobile terrorist groups (mainly “LNR units”) near Shchastya attempted to vault the Siverskyi Donets river, under mortar fire cover. 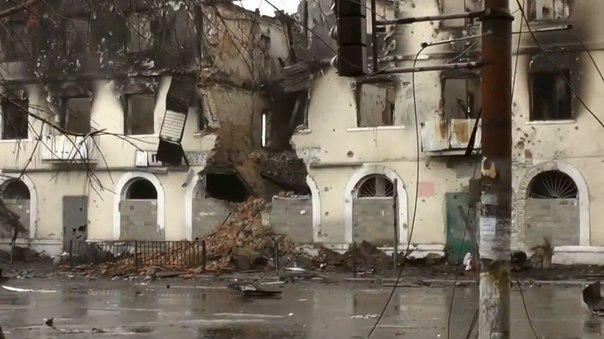 However, in all instances, the enemy groups were stopped and forced back by Ukrainian artillery. In the area of Dokuchajevsk and Olenivka, the enemy is attempting to stabilize the situation “on the front lines.” This area received reinforcements (6 AFVs and 2 mortar squads). 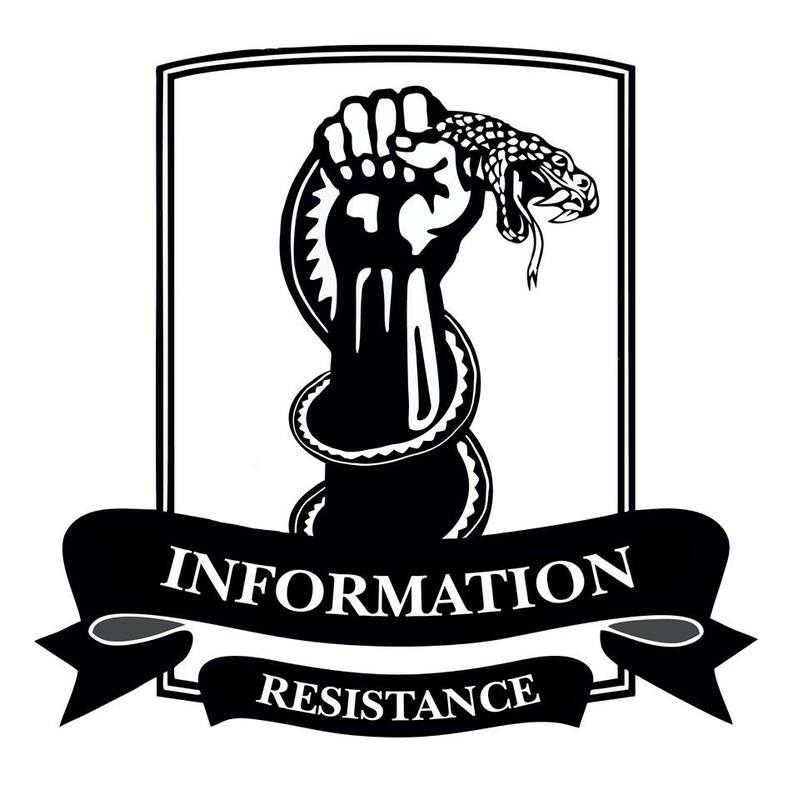 Thank you, Information Resistance. Putin and citizens of Russia will not be forgiven for this. Merci de vos infos et photos. Слава Украине! Героям Слава !